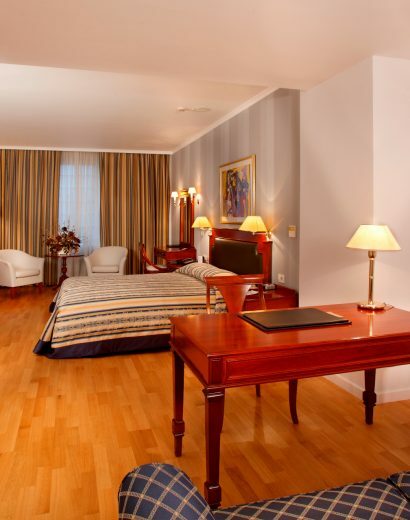 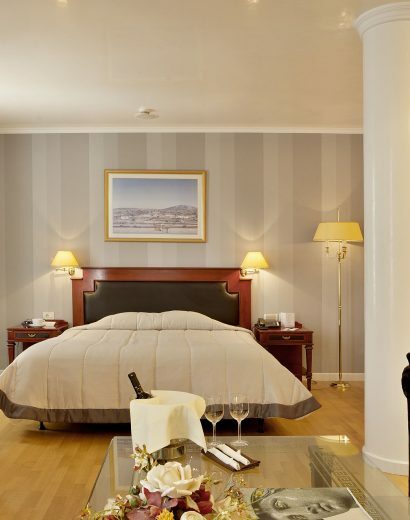 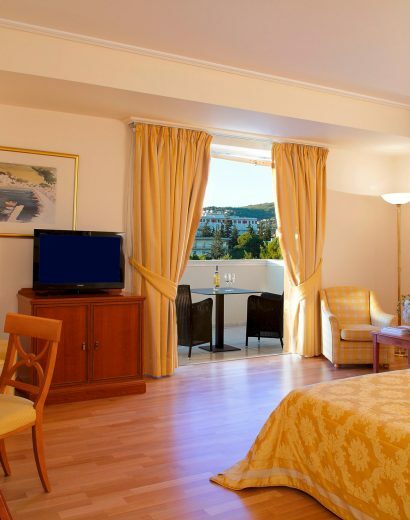 Book at Theoxenia Palace a luxurious Guest Room or Suite and experience discrete luxury. 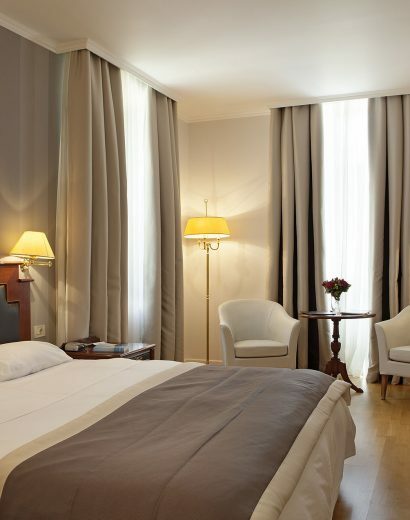 Choose between Best Available Rate and Full Prepayment Non-refundable Rate. 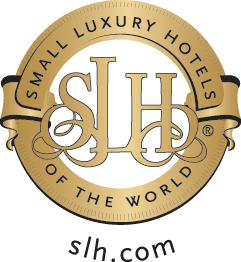 See restrictions and cancellation policy for each rate.